I have been using this for the past fortnight and within 3 days I noticed a difference. My nails are not splitting or peeling and they feel strong. I hope the miracle continues. I have tried so many brands over the years to try and help splitting nails. This worked for me and continues to work after years of using it. Bought this product are reading some of the reviews and 2as not disappointed. 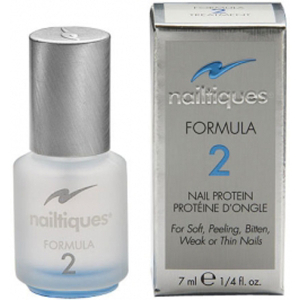 Best nail product I have ever used my nails had become brittle and broken. 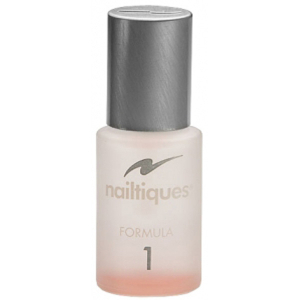 After using formula2 the transformation in my nails was amazing would definitely recommend this. I have just bought another bigger bottle so I don’t run out. 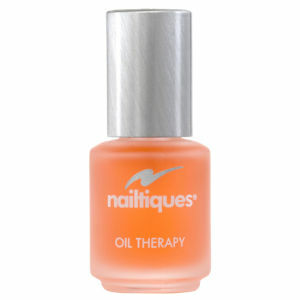 I love this product my nails were weak, brittle and short I did some research and people suggested this. I tried it and within 4-6 months my nails had double in length and strength! 100% recommend this I’m still using it as a nail base coat! My nails have been damaged from long term shellac which I used for years. I stopped using shellac for a year and started using a keratin product daily / skin, hair and nail supplements / OPI nail strengthened, however this has been the best product by far. I’ve used the product for about 2 weeks and I really have noticed a difference and my nails have grown and look healthier. I apply a coat daily and remove the product after about a week, I then start the process again. I’m looking to grow my nails so that I can start wearing nail polish on my natural nails again. This is by far the best product I have used to strengthen my nails, when applied they barely snap or peel anymore! I use it every couple of days. Would definitely recommend!! In my experience this stuff works like nothing else, it transformed my short, weak, peeling nails into strong, healthy with lovely white tips. Stick with it! 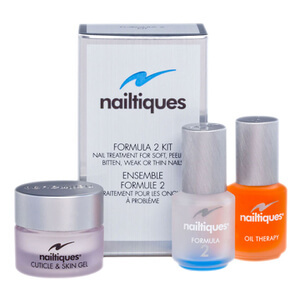 I have tried many nail hardeners and this, is by far, the best!